Listen and interact with Sharon Mamo as she comprehensively discusses and answers your questions on substance abuse. 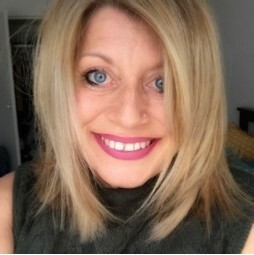 Sharon will discuss the range of and the effects of using illicit drugs and alcohol, and will offer pragmatic tips and advice on how to work with affected clients. Sharon is a qualified human services program designer and lecturer with many years of experience in Human Resources. For the last 5 years she has focused on researching and working with disengaged job seekers and their complex needs. Sharon combines clinical psychotherapy and professionalism with a natural and down-to-earth approach. She is a qualified Drug and Alcohol Facilitator, Psychotherapist & Social Sciences Professional. She has worked as a psychotherapist in employment services for over 8 years. As an expert in encouraging mandated and resistant clients to change, she keynotes at national conferences on topics of behavioural change, AOD, mental health and neuropsychotherapy.